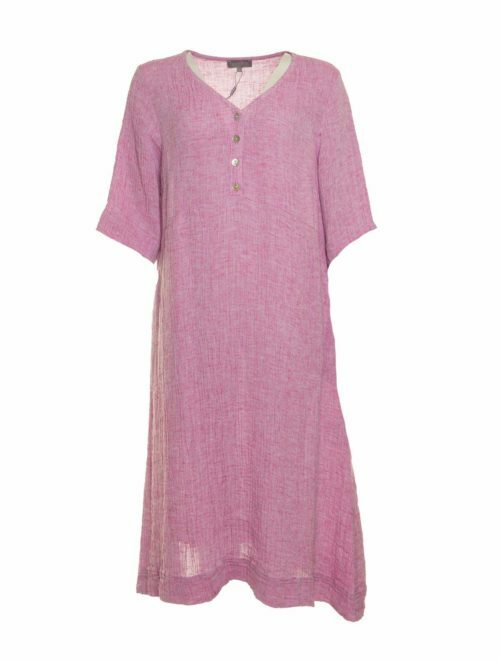 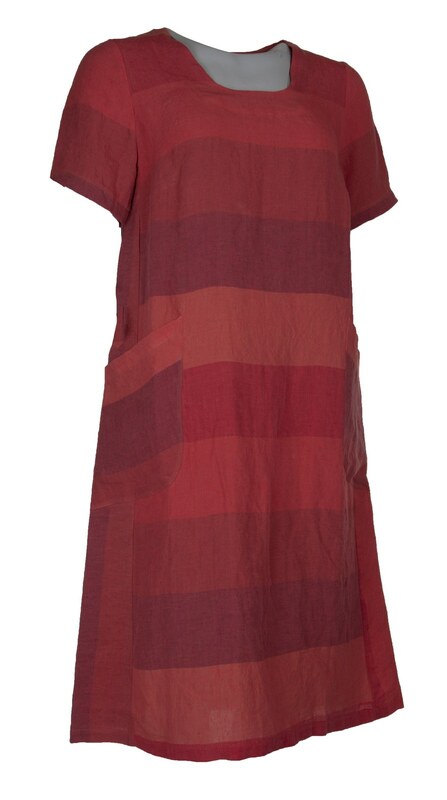 Sublime red toned linen dress from Sahara. 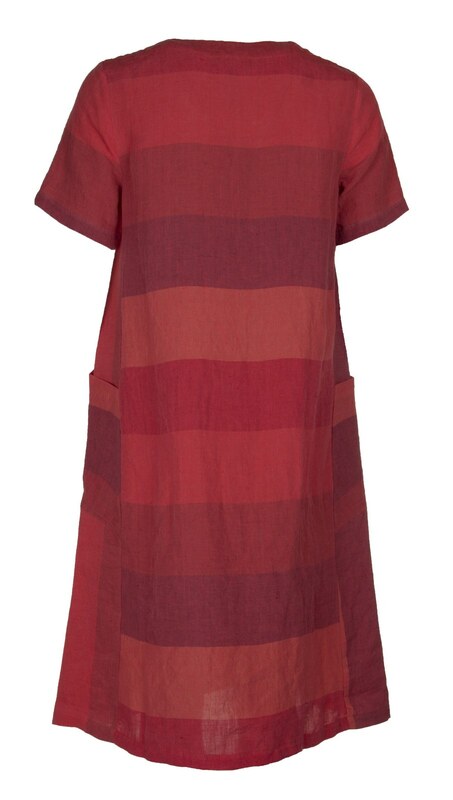 Katie Kerr bold linen stripe dress in tones of red is a generously cut dress with a scoop neck and short sleeves. 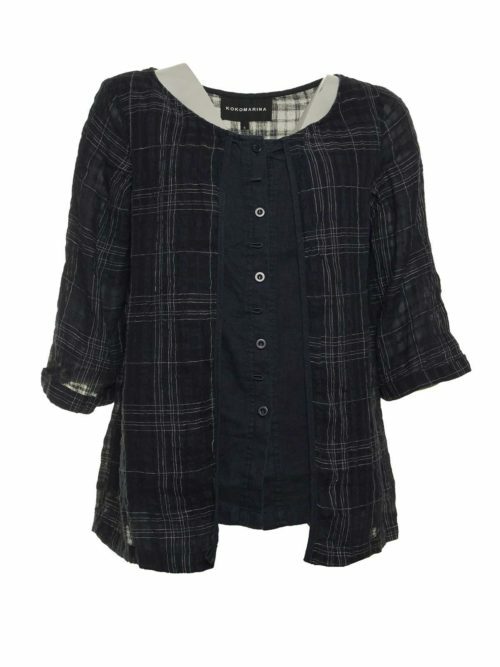 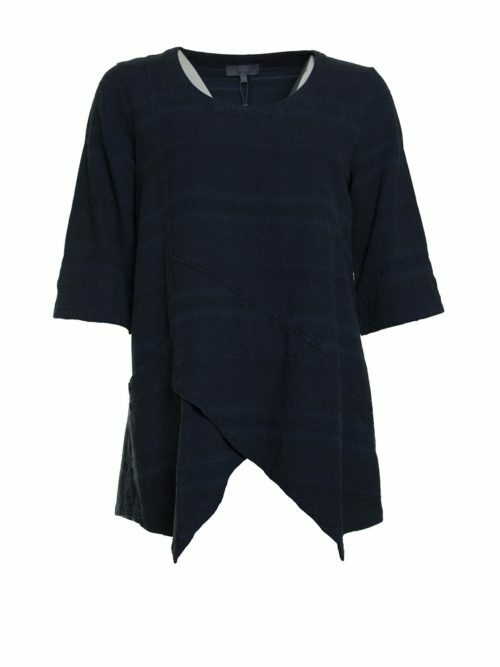 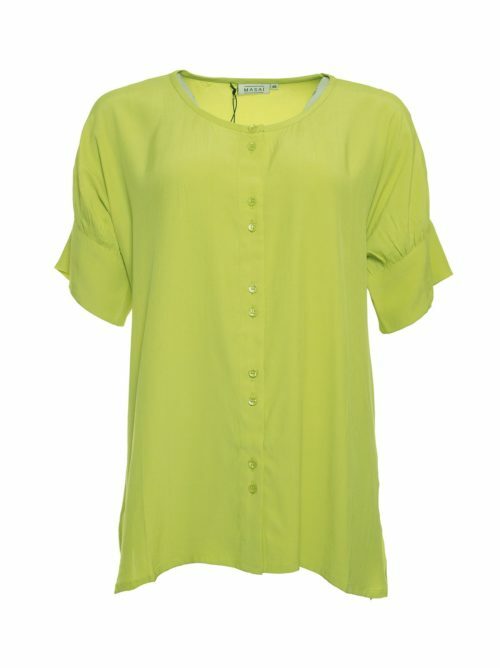 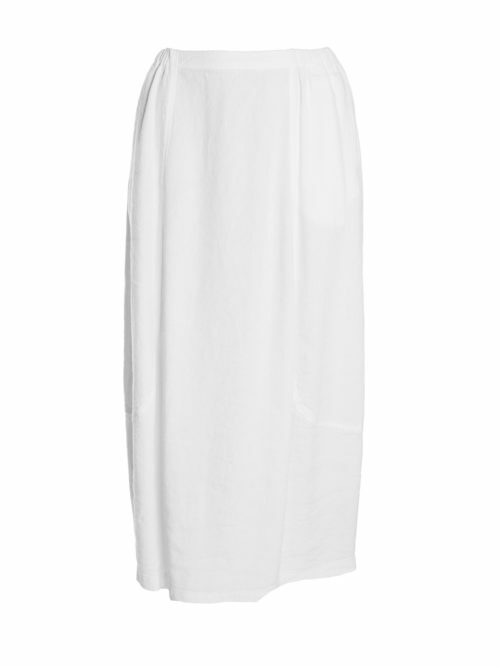 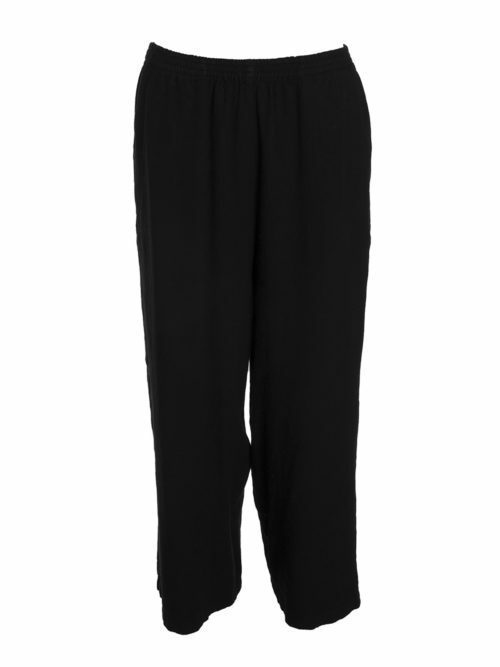 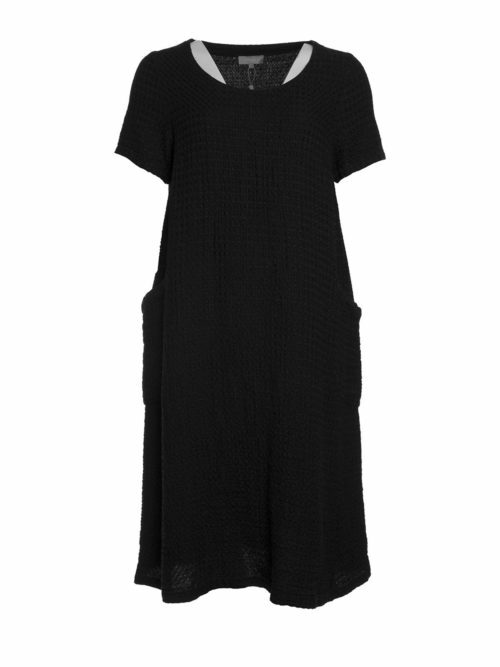 Generous pockets sewn onto side panels make this dress practical as well as stunning. 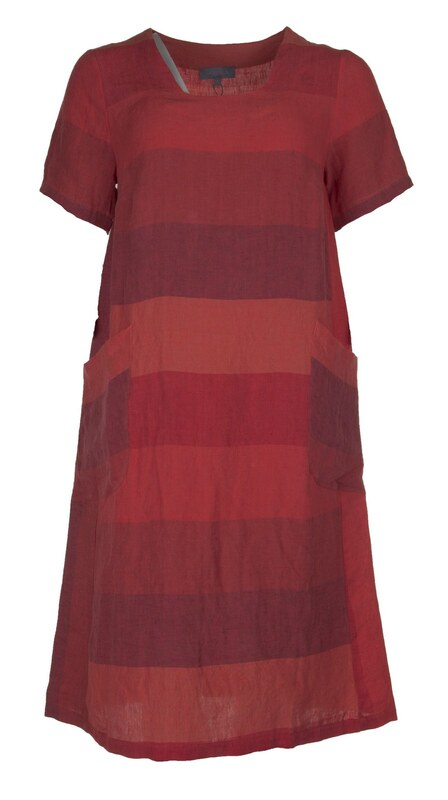 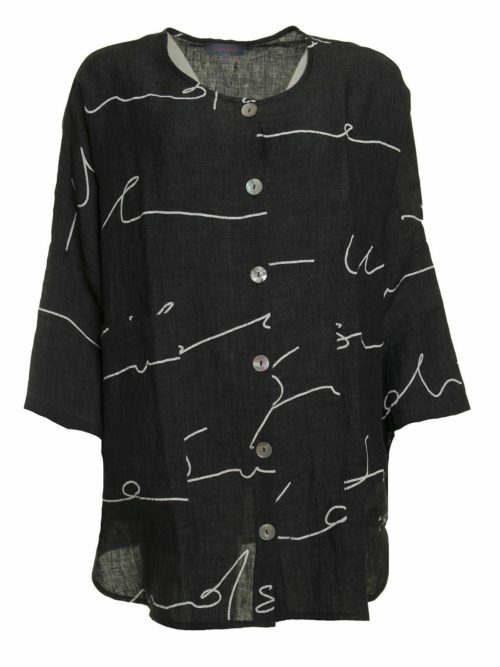 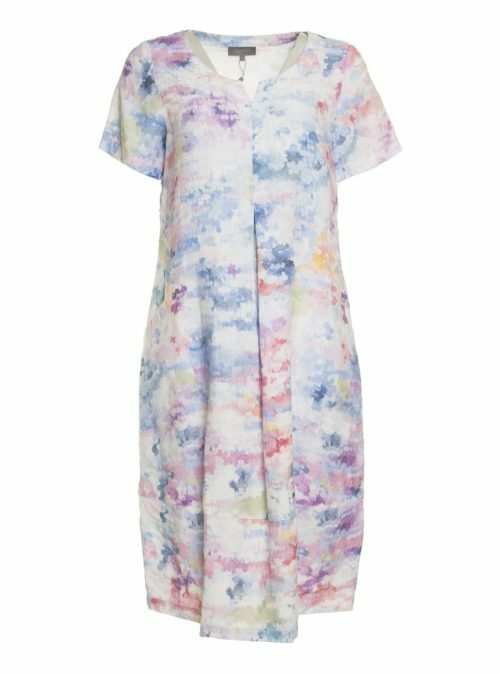 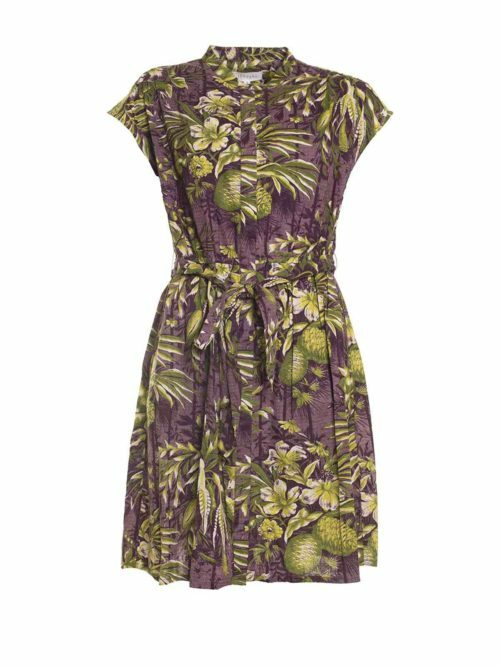 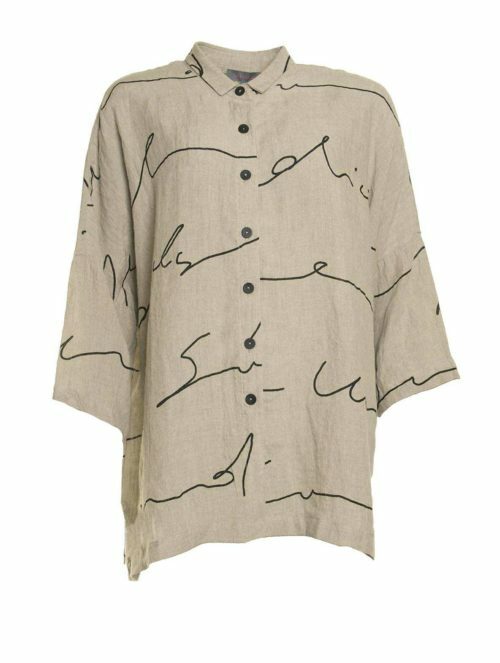 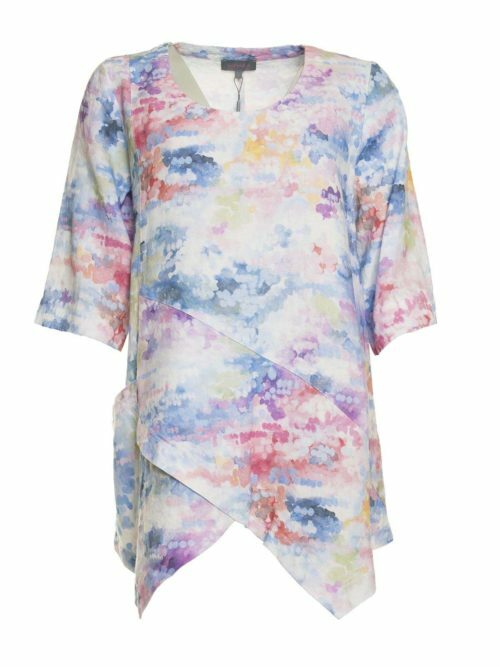 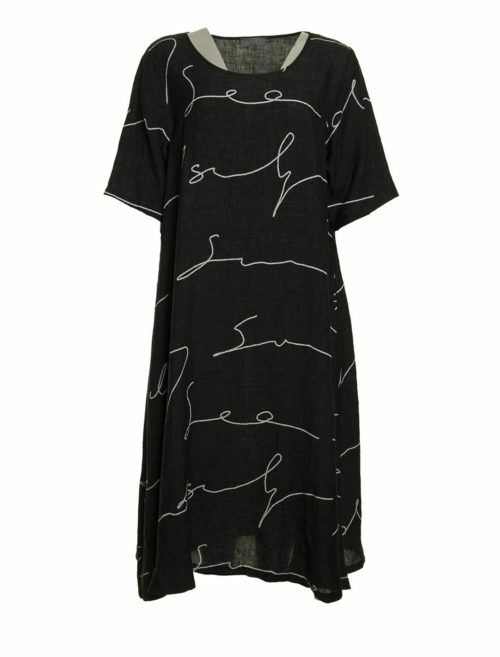 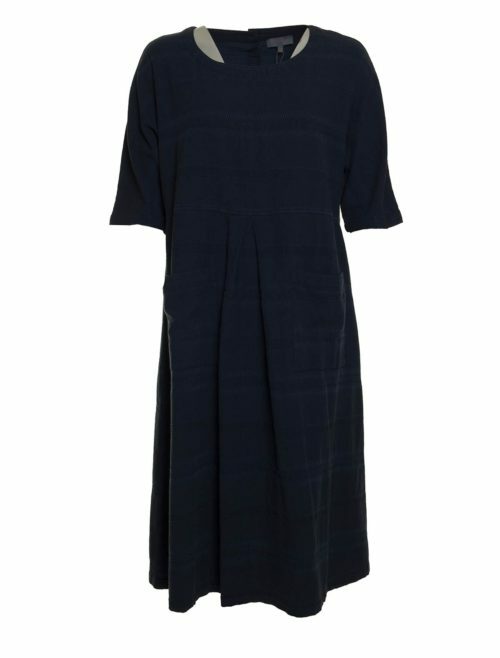 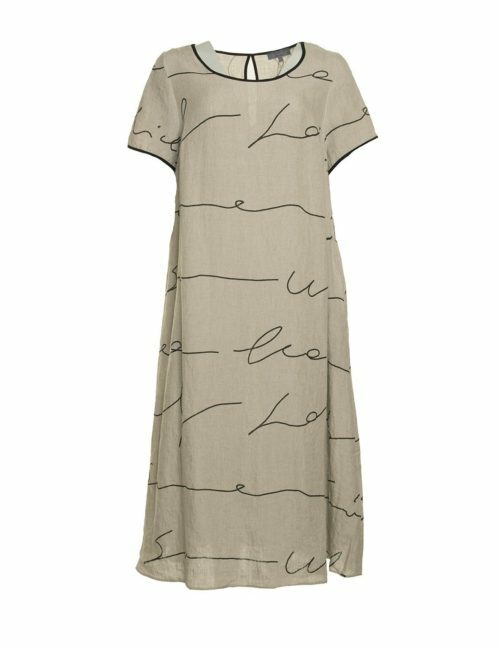 Ideal holiday dress to wear with chunky Fly London sandals or Birkenstocks at Katie Kerr.